We all know that developer tools can make our work easier. Most of us are probably already familiar with add-ons and extensions like Firebug, Web Developer, ColorZilla, and more. In this post, I’ll present you with some other add-ons that you may not have tried yet. I hope you’ll find some of these useful when working on various projects. View Source Chart provides a complete visualization of the DOM for a web page. This is done by means of visual cues that indicate tag boundaries and hierarchy to make viewing the code less complex. 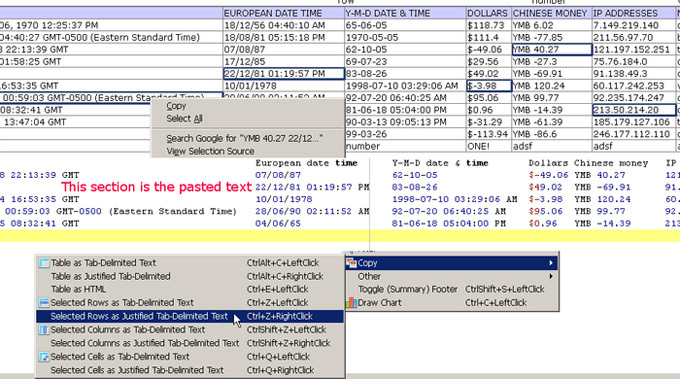 Building tag boundaries by finding then reading tags, along with manual actions such as clicking and scrolling, which causes users to experience forced breaks in cognitive processing. When markup becomes more complex, productivity is lost at a higher rate. So, View Source Chart avoids these things and provides a better visualization of tags. This is a new add-on that lets you view the current tab’s content in a phone-like panel (i.e. you can test the mobile view of any web page). A panel is visible on the right-side in the current tab. This can come in handy for responsive testing. You can keep the other tab’s panel active even after switching to a new tab. As shown by the usage numbers, this one is more well-known in the developer community. MeasureIt lets you draw a ruler-like indicator across any web page to check width, height, or just basic alignment of page elements. The distances are measured in pixels. Server Switcher allows users to easily switch between sites in development (hosting the temporary version you are currently working on) and live servers, so that you can immediately see the differences. Multiple projects (development/live-server pairs) can be created. Open local/remote server in a new tab with middle click or CTRL+left-click. Support for subdirectories, different ports, and local files. 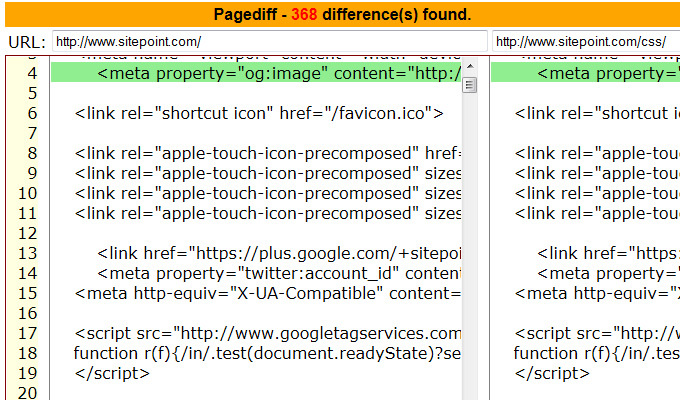 Pagediff is a basic web page comparison application that takes browser generated DOM compliant view source to helps developers see HTML-code differences between web pages. Right click on the 2nd page and choose ‘Show DIFF’. HttpFox monitors and analyzes all incoming and outgoing HTTP traffic between the browser and the web server. 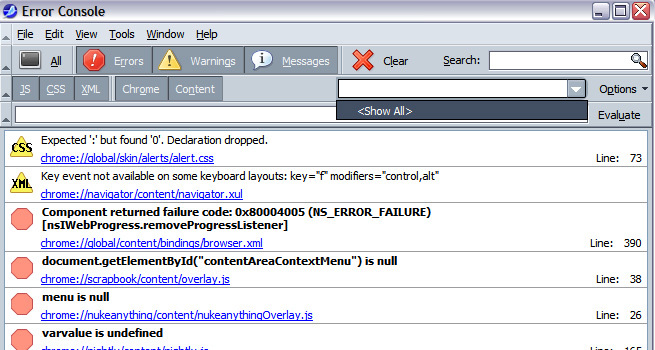 It aims to bring the functionality from tools like HttpWatch and IEInspector to Firefox. 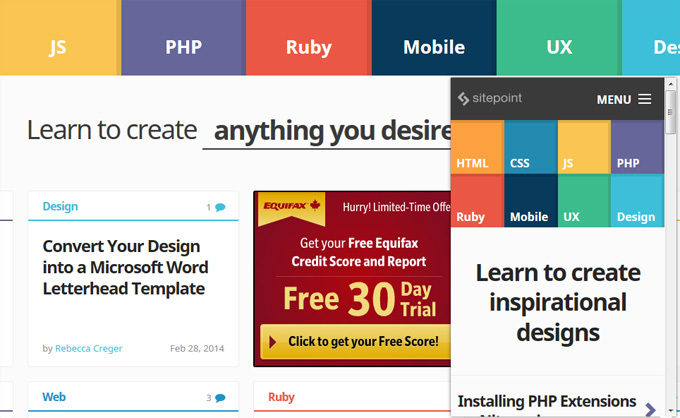 This add-on is particularly useful for Mobile web development, HTTP testing, and privacy. It lets you add, replace, and filter HTTP request headers. It also allows modification of the HTTP request headers sent to web servers. Developers can also import and export headers. 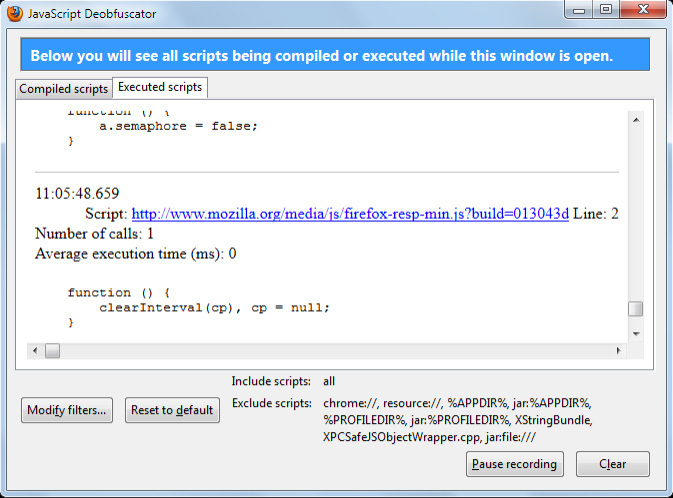 The rules at the bottom of the Deobfuscator window define which scripts should show up. By default, the browser’s own scripts and extensions are excluded but the filters can be adjusted to show those as well. Refer to the project wiki for live examples. 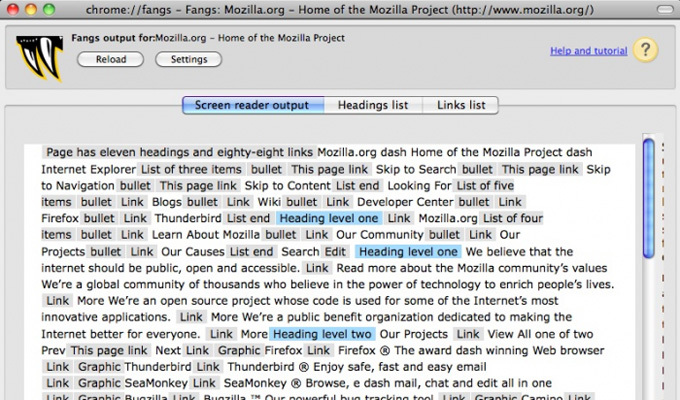 Fangs renders a text version of a web page similar to how a screen reader would read it. This helps developers understand how an assistive device would present a website and thereby increase chances of finding accessibility issues early. Fangs is used by developers, teachers, and quality assurance staff to make websites accessible to as many people as possible. That’s it for this list of add-ons. If you know of any others not listed here and that aren’t as well known, feel free to let us know in the comments.